Recently, I was talking to someone about their ability to bake bread. He said, “it really isn’t that difficult”. Then I challenged him further and he admitted, “well, once you figure out how to get the yeast to rise properly”. Maybe this is why everyone doesn’t make bread, even though there’s something wonderful about the smell of fresh baked loaves and eating the sweet, warm, slices slathered in rich butter. It reminds me of an important truth: it’s important to understand the difficult steps before you get started with any of the steps. Getting it all done. The role of church communicator is one of the few positions in the church that touches every ministry of a church. If you’re a centralized communication person, every church ministry wanting to communicate must funnel their materials through you! So, you need a process. 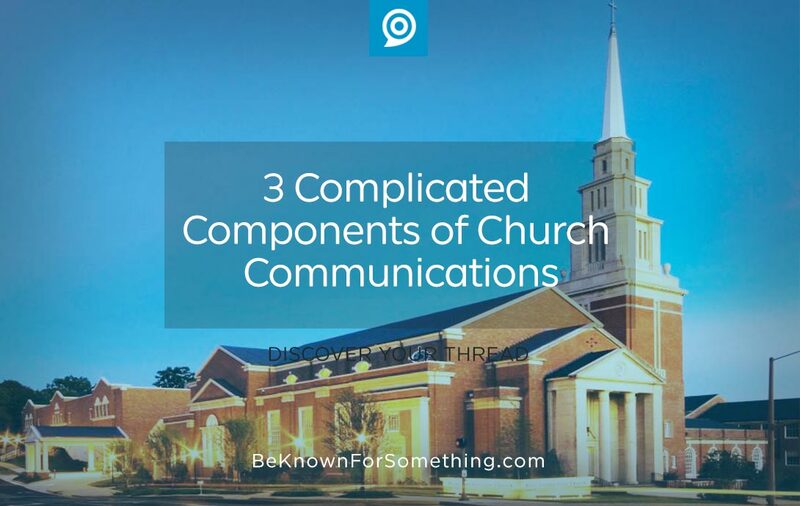 You must establish and enforce a shared communication calendar, a tiered ministry structure that everyone understands, and a transactional system for providing and limiting communication materials. Extra required ingredients: an understanding spirit, the ability to enforce deadlines, and the (very) occasional authority to say “no”. Being creative. Everyone quickly tires of hearing and seeing the same thing. Creativity allows freshness to your messaging. So it allows the church brand guidelines (limitations) to feel interesting over a longer period of time. So, you need to constantly challenge status quo. This needs to be coupled with the tension of knowing that everything can’t constantly change! This balance must be struck from your audience’s perspective and certainly not your own. 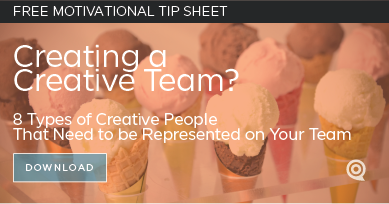 Internally, you and your leadership will get bored before your congregation or community. Extra ingredient: develop a way to constantly be aware of trends and keep up with the way of accomplishing them within your brand guideline’s limitations. Managing leadership. God placed you under a leader who’s equipping and setting vision for the congregation. They’re usually a complex person who has an intense desire to accomplish a lot. This makes them a great leader! But in their focus on the future, it’s often challenging for a communicator to keep up with them. So, you need to have mutual respect. As you find it difficult to understand their focus and demands, they often find it difficult to understand your creative world. It’s wise to discuss this together and earn their respect. This usually is established by establishing a respectful spirit towards them. Extra ingredient: You need time for this to happen. Don’t expect respect to happen quickly. And certainly don’t demand respect, since you must earn it.